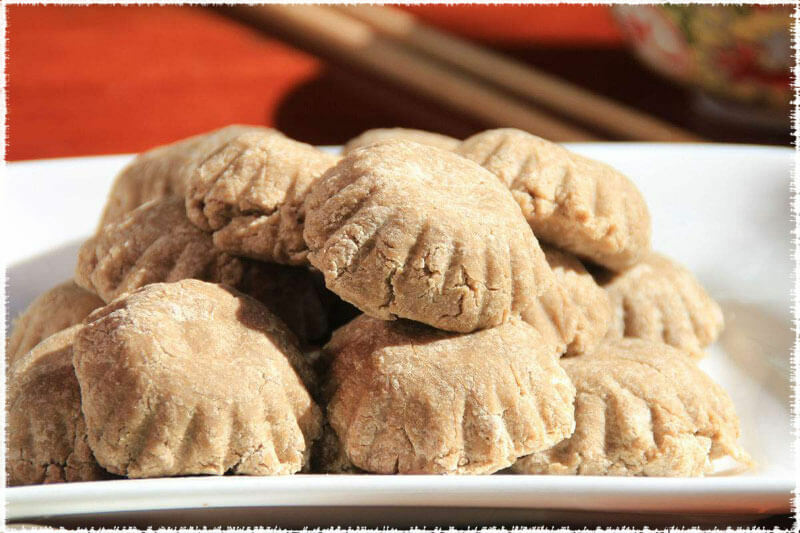 Butter tea is a magical beverage that has a long history like barley wine and also plays an indispensable part of Tibetan life. For the Tibetans, butter tea is an essential drink, just like coffee to the westerners. Generally, it will be served with zanba as the staple food, which is very similar to many places where the afternoon tea is served. Due to the unique natural geographical environment and cold climate, there is little chance for vegetables flourish at the high altitude in Qinghai-Tibetan plateau region. For years, Tibetans have gradually realized nutrients contained in vegetables could be supplemented from drinking tea. Therefore, it created a unique method of making butter tea. 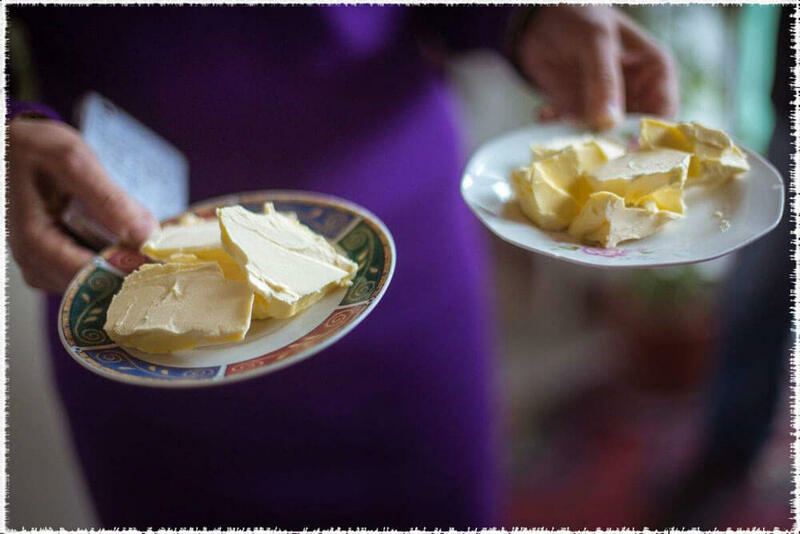 The raw materials for making butter tea are: yak butter, tea or brick tea , salt. 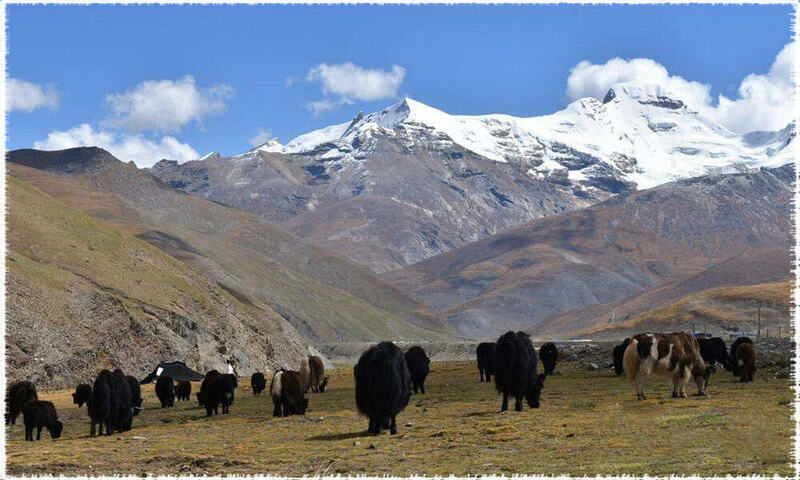 Yaks and goats are an indispensable food of Tibetan life, while the yak butter is exactly extracted from yak and goat’s milk. 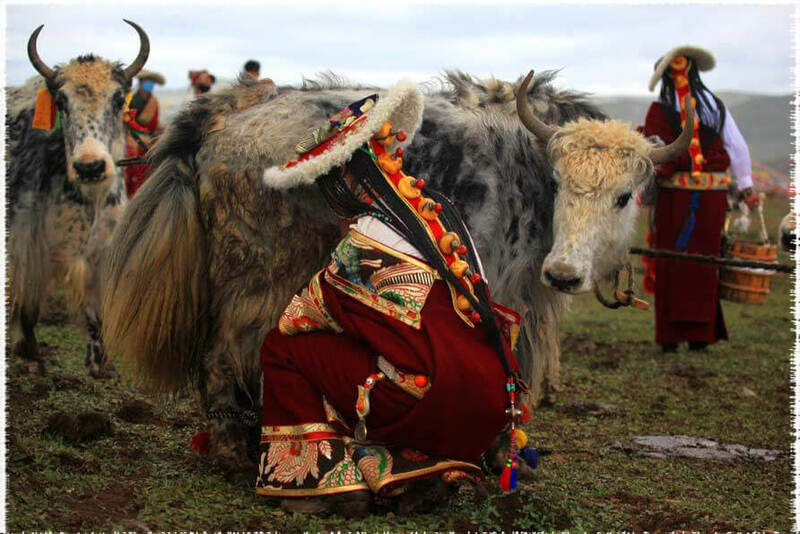 Tibetan herders are squeezing the milk out. 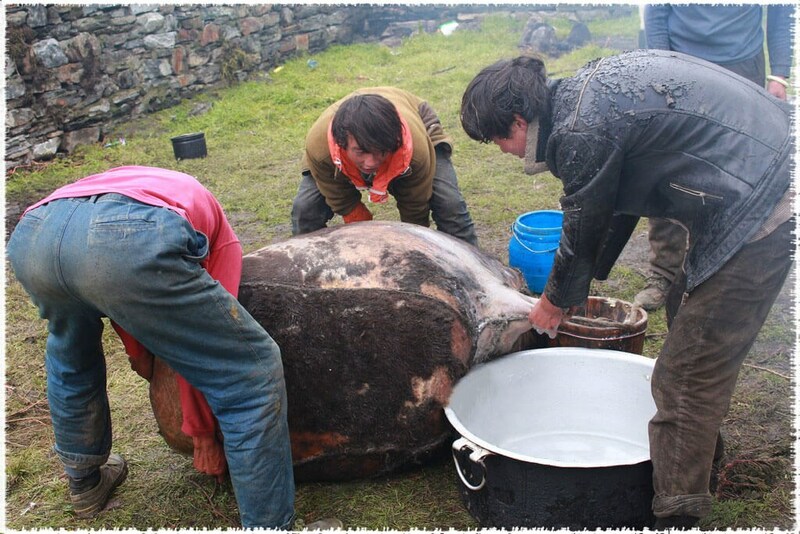 As a source of yak butter, they usually squeeze twice a day. Pour the squeezed milk into the following specially-made skin pocket, and then whipped for hundreds of times until the milk and water separated. Pour the separated water and milk into a large tool. The yellowish fatty on the top layer is the yak butter. 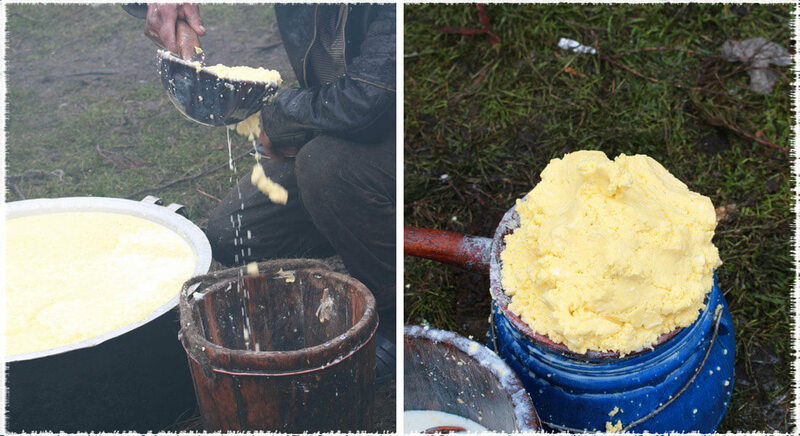 The freshly-made yak butter, and it is a bit similar to western butter. 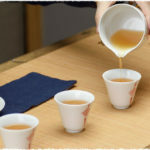 Pour tea or brick tea into boiling water and brew it into a thick and strong tea, then pour brewed tea into a purpose-made barrel, add a moderate amount of butter and salt, strike and stir it repeatedly with a wooden handle to integrate the butter and tea. Finally, let me tea mixtures in the pan to heat until it becomes yummy butter tea. Prevent chapped lips: Due to the high oil content, butter tea helps prevent chapped lips under dry weather condition. Provide energy: Tibetans have got used to eating yak meat and mutton as a major part of their lives, so the level of the blood viscosity in their body increased over time. However, if you try to tea drinking regularly, it can effectively counteract some of the negative effects caused by yak meat and mutton. 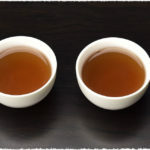 In the past, the most common tea shipped to Tibet was brick tea and due to its high level of tannic acid, the more you drink the hunger it will be. 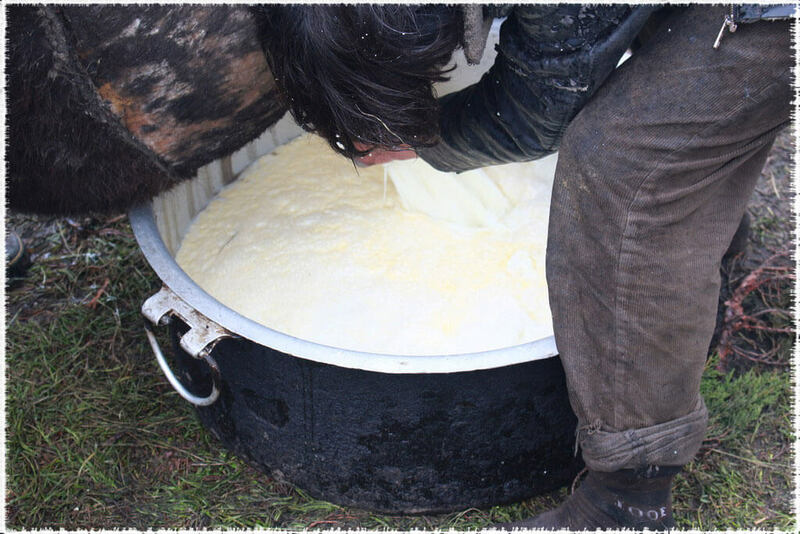 Yak butter contains high-fat caloric content, and if it mixtures with tea, it will not only keep your body warm, but also boosts energy and increases strength. Alleviate altitude sickness: Tibet is situated on the Qinghai-Tibet plateau in China, with an average elevation of around 3,000 meters, causing it easily leads to unpleasant symptoms, including headaches, shortness of breath, chest tightness and other negative effects. Therefore, drinking tea is also very helpful to reduce the symptoms of altitude sickness. 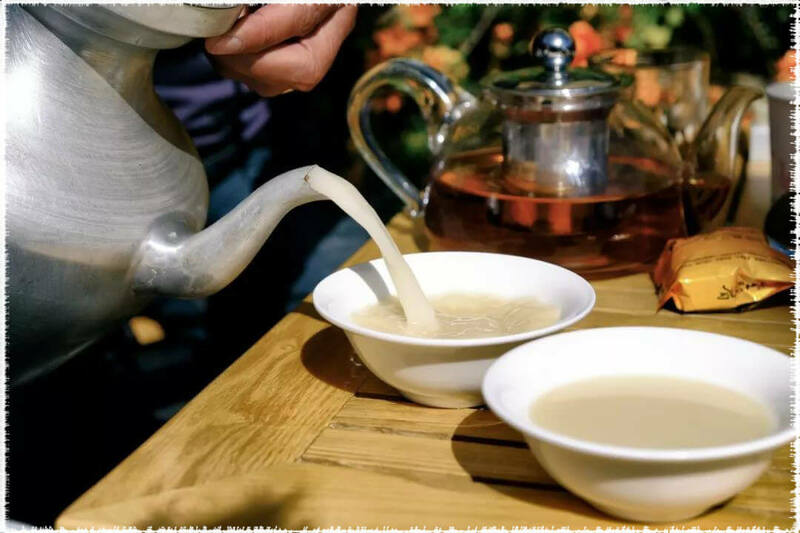 Protect people against cold weather: Tibet has a relatively low temperature as it is a remote area at a high altitude, while butter tea contains lots of high-fat caloric content so that it helps keep your body warm. Once you get used to it, it’s mellow and aromatic profile will make you crave even more. 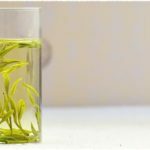 PreviousPrevious post: What's the Fuzz on Tea Leaves ?